The Series 360SL Swinging Dragon® dredge is a portable swinging ladder dredge that is designed to work in narrow channels and small projects. 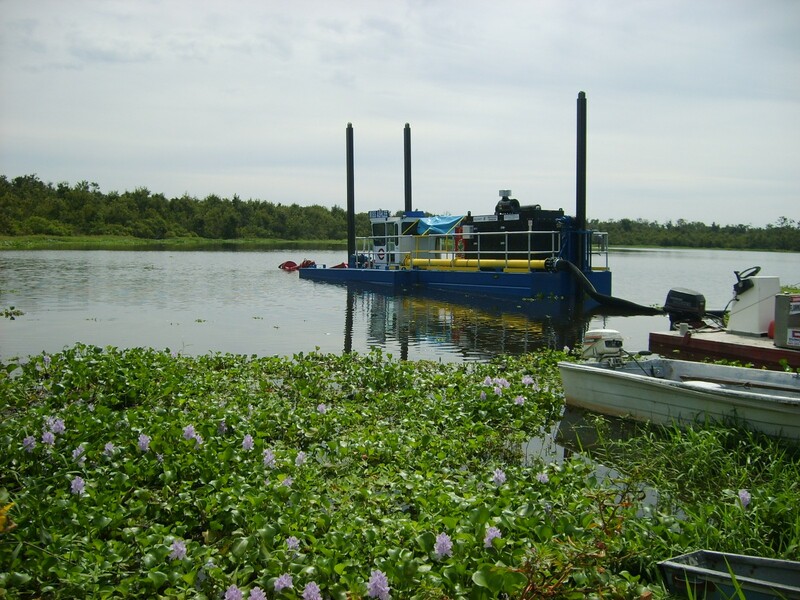 This versatile dredge is ideal for restoration projects involving ponds, lakes, and sensitive environmental dredging projects. • Single diesel engine powers independent hydro-static pump drive and a second pump for auxiliary controls. 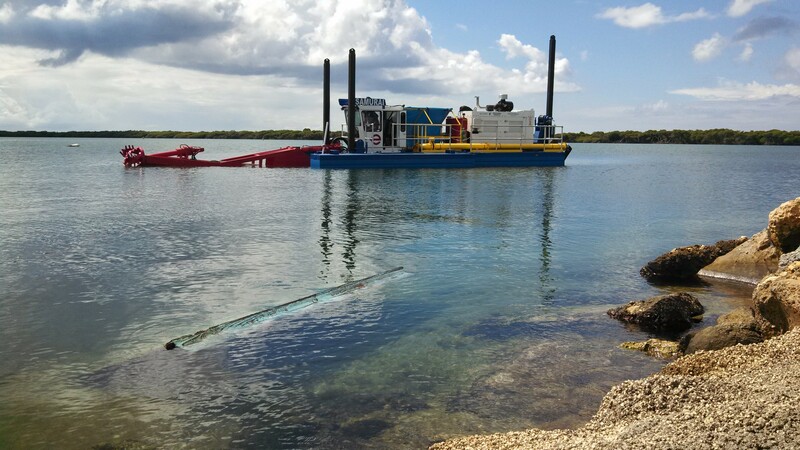 • Equipped with proportional electronic controls for highly accurate dredging operations and operator ease. • Single kicker spud for quickly positioning and advancing the dredge without anchors and cables. 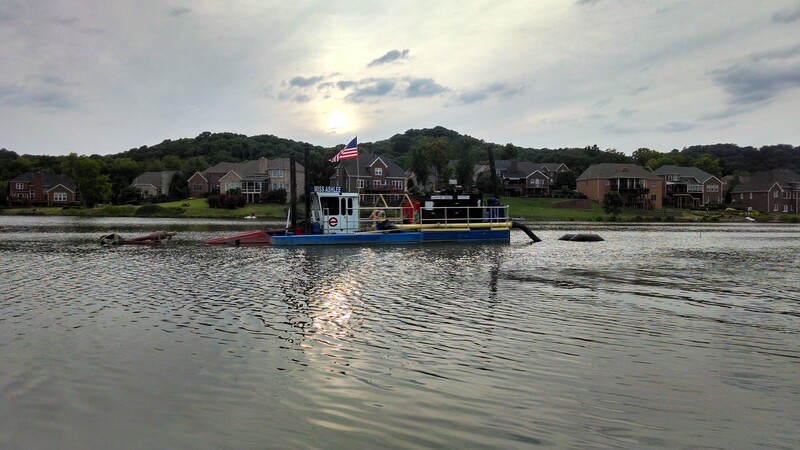 • Highly accessible hull mounted dredge pump for routine maintenance and pump adjustment, as needed.